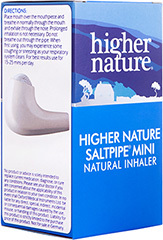 Enjoy the healing benefits of salt therapy wherever you go with The Higher Nature Saltpipe Mini Inhaler. Salt mines have been used for centuries to help alleviate breathing difficulties, which in today’s modern world can be exacerbated by pollution. Ideal for those who smoke or suffer from asthma and hay fever, this handy device uses salt from the Transylvanian Praid Salt Mine to calm and cleanse the respiratory system for easy breathing when you’re on the move. The Higher Nature Saltpipe ® Mini ® (SAL002) shares the above benefits with the original Saltpipe and is also a handy travel size, lightweight and refillable. 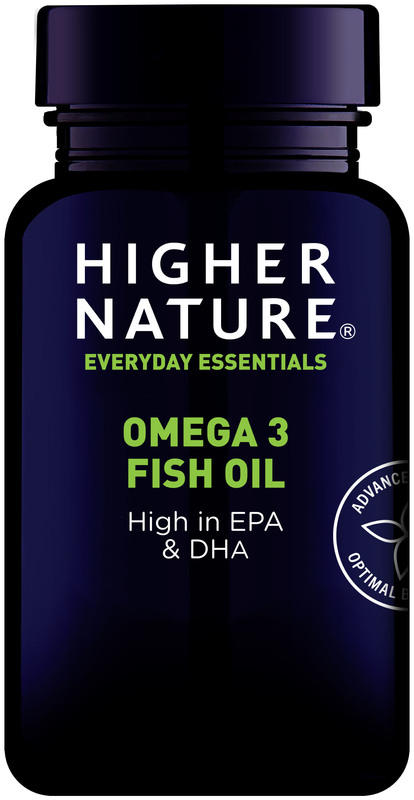 The active ingredients last for up to 6 months under normal usage (15-25 minutes per day). You can then purchase replacement saltbags. The effectiveness of The Higher Nature Saltpipe ® has been proven in clinical trials. The Higher Nature Saltpipe ® is a registered Class IIa medical device. At first you may experience some coughing or sneezing, as your system clears, this is normal. Also available as the original Higher Nature Saltpipe® (SAL001). *This product is non discountable and non-returnable once opened. Active ingredients: Miocene salt crystals, composed of sodium chloride, magnesium, calcium. 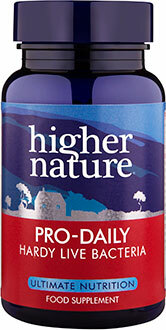 The active ingredients may last for up to 6 months under normal usage (15-25 minutes per day).